Upgraded and remodeled 2 Bedroom 1 Bath Craftsman home located in North Park neighborhood. Light, bright open floor plan that feels larger than the assessed square footage listed. Great curb appeal, sits above the street. Cozy front sitting room entry being used as an office. Plank-style hardwood floors in all main rooms. Appears to be Maple (buyer to confirm). Windows are efficient vinyl dual pane glass. Newer maple cabinets in Kitchen and Bath. Quartz Counters in Kitchen Granite in Bathroom. 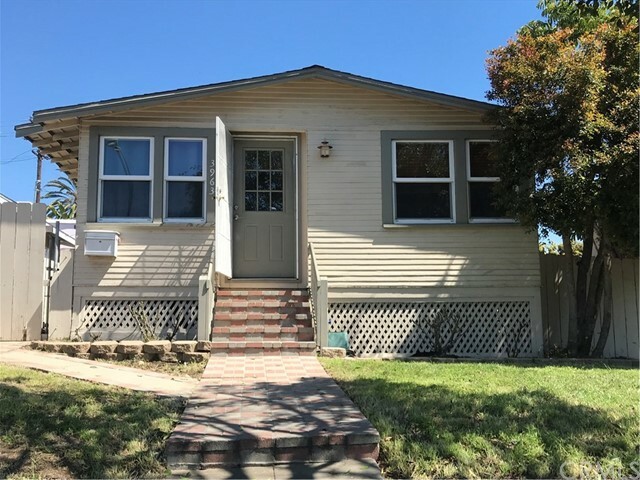 Separate GaUpgraded and remodeled 2 Bedroom 1 Bath Craftsman home located in North Park neighborhood. Light, bright open floor plan that feels larger than the assessed square footage listed. Great curb appeal, sits above the street. Cozy front sitting room entry being used as an office. Plank-style hardwood floors in all main rooms. Appears to be Maple (buyer to confirm). Windows are efficient vinyl dual pane glass. Newer maple cabinets in Kitchen and Bath. Quartz Counters in Kitchen Granite in Bathroom. Separate Garage with opener and nice side yard for additional parking behind gate. Garage features storage and Laundry area. Nice backyard perfect for entertaining.